Welcome to So that’s how you do that! I’m Joe Letendre, a professional flooring installer and DIY! If you are a DIY and are starting a Laminate flooring project but don’t know where to start, then this is the page for you! I created this website several years ago to help DIY’ers just like you and me. My focus on this site is to help you get your project done and for it to look as if it was done by a pro. I will guide you through every step of a laminate installation and in the process I will share with you the same methods and techniques that I use everyday on the job! On So that’s how you do that! I have several ways that I provide help to you. I use blog posts where I will write out different steps that you will need to take. I use mostly VIDEOS to show you exactly how I would do something. 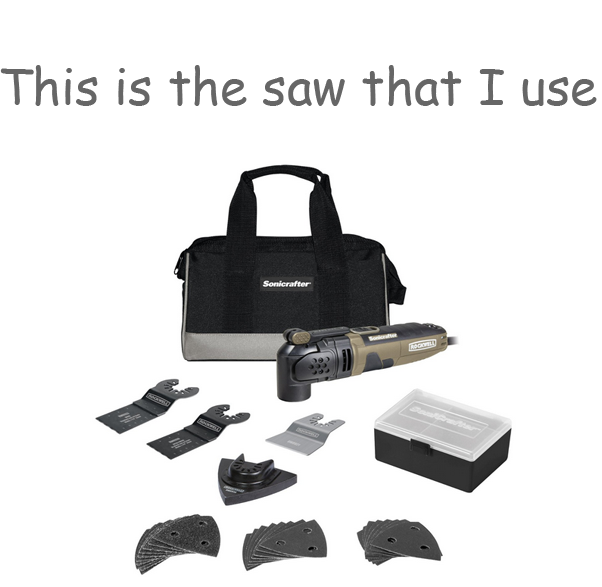 Many DIY’ers just like you have used these tools I provide to complete their projects. 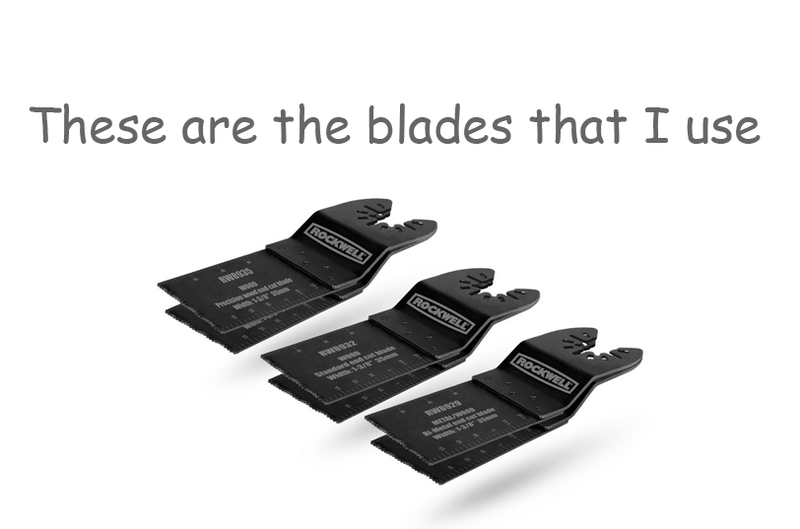 I know they will also help you. Crappy videos and information that won’t help you at all. There is NO FLUFF here. All my content is here to help you and it will. My site and my teaching style is not for everyone. I am here to show you several tips, techniques, methods and I’m also here to guide you through your entire laminate flooring installation. This site really is not here for the person who just wants to slap in there floor and call it good. I will help you tremendously with your project, but you have to do the work and watch my videos. I am very confident that I have the best videos on the internet that will share a ton of great info for you to use. 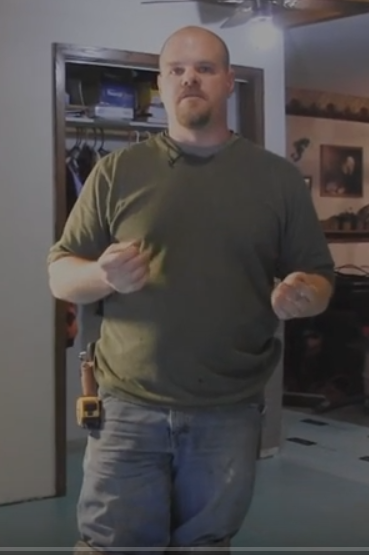 I suggest that you watch all of my laminate installation videos to get the most out of them. I’m glad you asked! The very first step you should take is get the area completely ready. Take doors off, move all your furniture, remove any existing floor covering and then you need to cut your doorjambs. Here is a video that you can watch to see exactly what tools you will need to do this and I will share a few other tips with you as well. Both of these are available on Amazon and are priced well. You can click on the image to go to amazon and buy one. Yes I do get a commission if you buy this here. That is NOT why I recommend these. I recommend these because I use them everyday and I believe for the price they are a great product. If you do use my link to purchase these I thank you very much!! 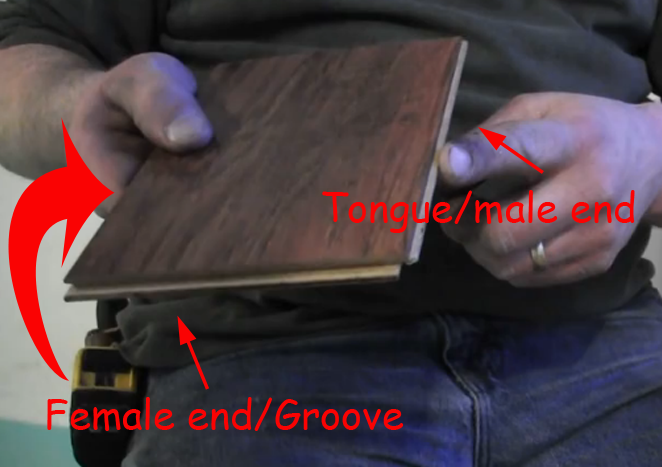 I have a video that explains everything that you need to know on how to layout your laminate floor. This is an important step and no matter how big or small the area you are going to install laminate in, you should follow these instructions. Just click on the link below and it will bring you to the post and the video that explains it all. You can ask me if you have any questions on how to do this. I know there is a bit info here and I am here to help all I can . This is where I believe that I have developed a few of the best methods that can be seen on the internet. You will for sure be happy you found my site just by the next few videos that I will share with you. The starter row is definitely a little time consuming and once you get past this you are home free. I will show you how to scribe your first row to the starter wall, temporarily secure it so it will not move and I will also share with you a few must have tools that you will need throughout the installation. As you see in my videos I always use a sharpie to mark my cuts. Yes this is a permanent marker. But it comes off laminate easily with a terry cloth and some denatured alcohol. Both can be bought at any home improvement store. Usually found in the paint section. The bread and butter of all my laminate installation videos are going to be in this section. You really should not miss watching these videos and reading these posts. Again you will see some techniques and methods that I know you will not find anywhere else on the internet.Just click on the link below. If these videos help you as much as I know they will, please help me out by leaving a comment about it. This will help me out greatly with google ratings and it will help me establish a good foundation with new people who visit my site! I thank you so much for this. There are really quite a few tips that I have to give you. I will break them down a little bit so you can easily come back to them during your laminate installation. In the next few videos I will show you how to cut around a doorjamb, how to install laminate in a hallway and I will show you everything you need to know about transitions. Below are the links to these different videos. I’m here for you to help in any way that I can. I want to answer your questions, hear about your projects and I want to know how else I can help you! I want your experience at So that’s how you do that! to be remembered. I want this to be the place you feel you can come to get the right advice. I will do my best to respond to all your questions as quickly as I can. Please feel free to email me, post a question below or go to my facebook page and ask there. My facebook page is the fastest way to get an answer and you can post pics there. If my videos help you out please leave a comment. You can also help me out by watching the advertisements on my videos. It helps support my site so I can keep this content free.